In brief summary, 1 of the major setbacks of manually managed databases is the misuse of resources. The amount of data an organization will store is increasing exponentially every year – their staff, however, is remaining relatively stagnant. DBAs spend far too much time manually pulling and studying data and statistics when these tasks can very easily be automated, allowing DBAs to focus on more important tasks, like deciding how to implement the results from the data. IDC partnered with Oracle to provide a truly analytical breakdown of what separates manual database management from autonomous databases. 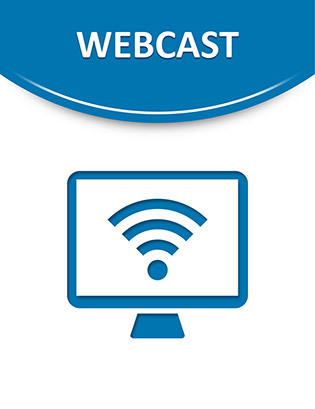 View this webcast to learn how you can better manage your organization’s data and resources.